Be a hero! Join the Fire Department! Would you like to be a hero? Have a sense for community service? Want to be on a fire attack crew? Ever thought about what it would be like to drive a fire truck and pump water on a fire? Well, all these activities plus many more can be yours by joining the Sherman Township Fire Department! The fire crew is a group of motivated citizens who have the common goal of providing safe, professional, and effective fire protection services for Sherman Township residents. The department's motto is safety first with a priority of saving lives and property. All ages and genders are encouraged to join! 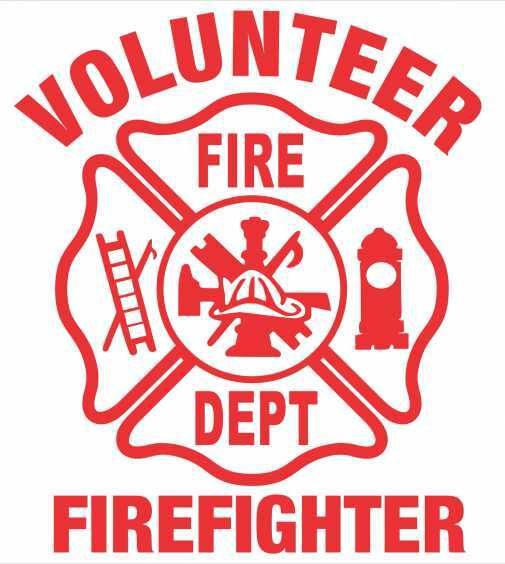 We provide the gear for everyone who wants to join and be part of a great local volunteer fire department. Please call the friendly Fire Chief, Rob Middlemis-Brown, at 296-8097 to find out more details!